Police say a New Carrollton woman went to her ex-boyfriend’s home and stabbed him twice and stole his cellphone. 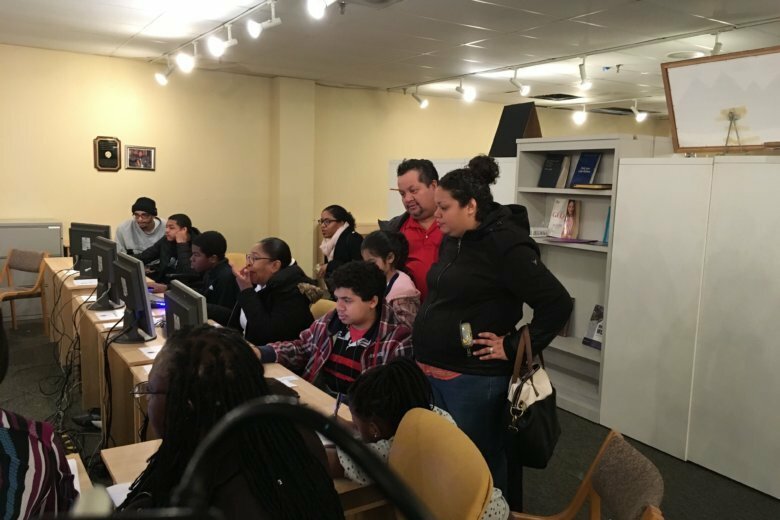 Prince George’s County teens with their eyes on summer jobs spent part of their Saturday getting that process underway and applying for the Summer Youth Enrichment Program. See photos. 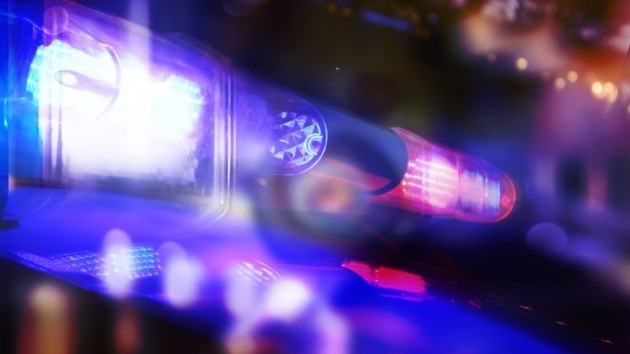 A crash on the Capital Beltway’s Outer Loop in Maryland left one person dead and two others injured late Thursday night. 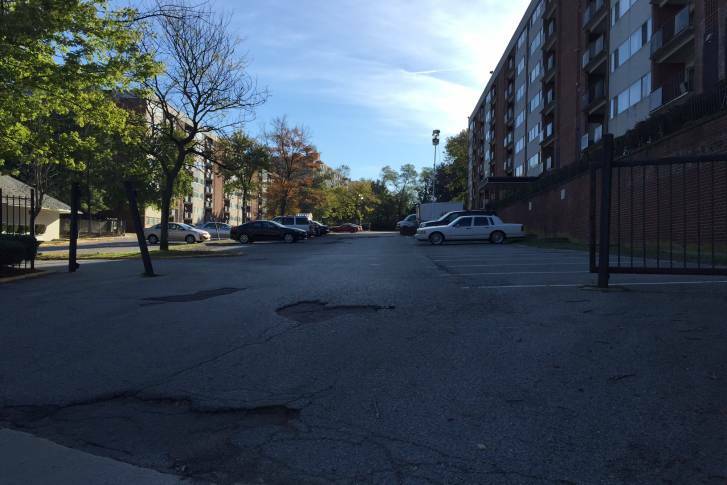 Police identify suspect shot, killed in Prince George’s Co.
A police officer shot and killed a man suspected of stealing from cars who the police said shot at them first in Temple Hills, Maryland, on Monday morning. 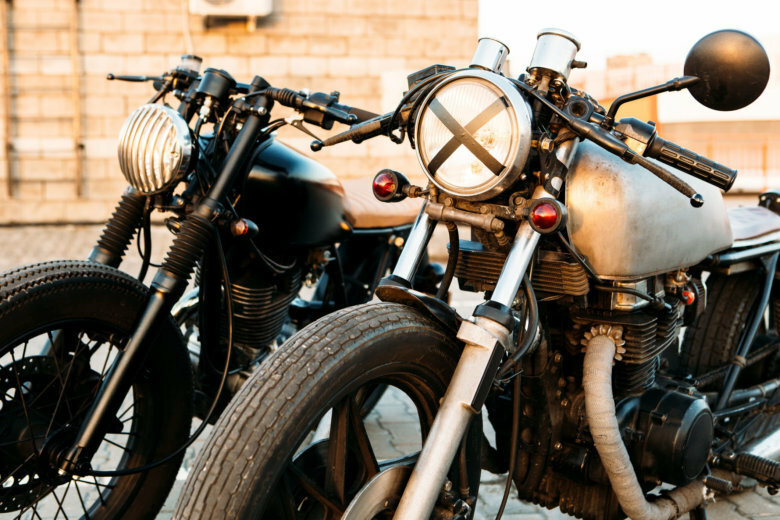 A motorcycle shop in Temple Hills, Maryland, is under investigation for possibly having stolen bikes. The six firefighters being awarded received a call from a woman who said her house was on fire and her children were trapped by smoke and heat on the second floor. 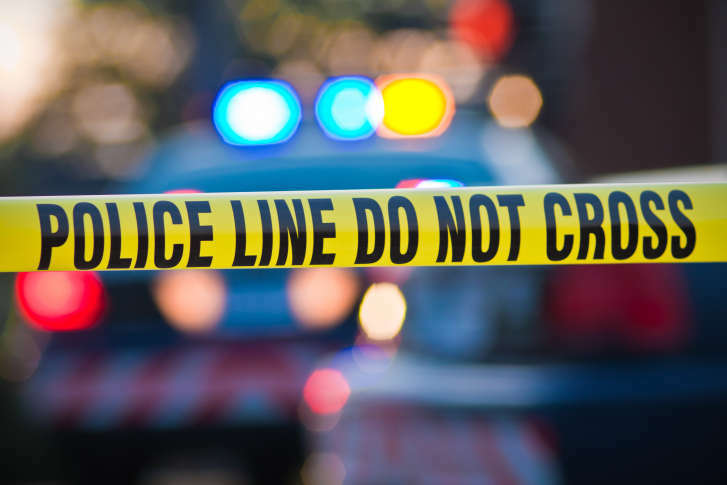 A pedestrian died Thursday night after she was struck by an SUV on Branch Avenue in Temple Hills. 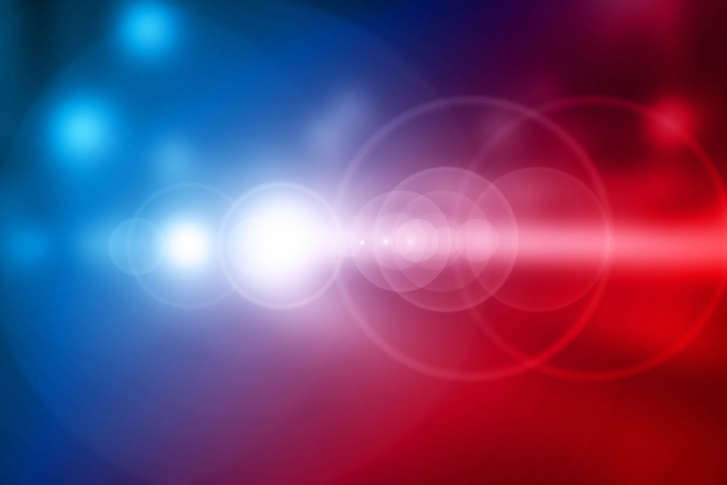 On Wednesday, a driver died after a two-vehicle accident. 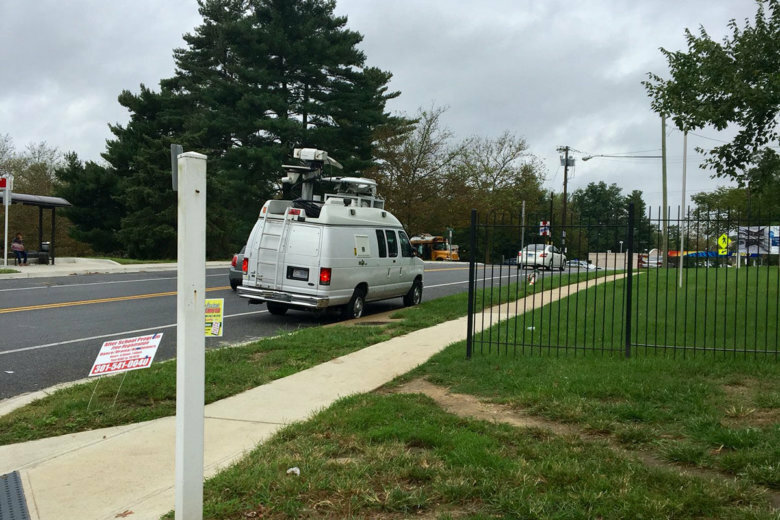 Police search for man who exposed himself to children in Md. Prince George’s County police are searching for a man who exposed himself to two middle school children in Temple Hills, Maryland. Firefighters rescued three children from a burning Prince George’s County home on Sunday, taking them out of a heat and smoke-filled second floor and resuscitating them in a dramatic rescue that earned the praise of county Fire Chief Benjamin Barksdale in a public statement. 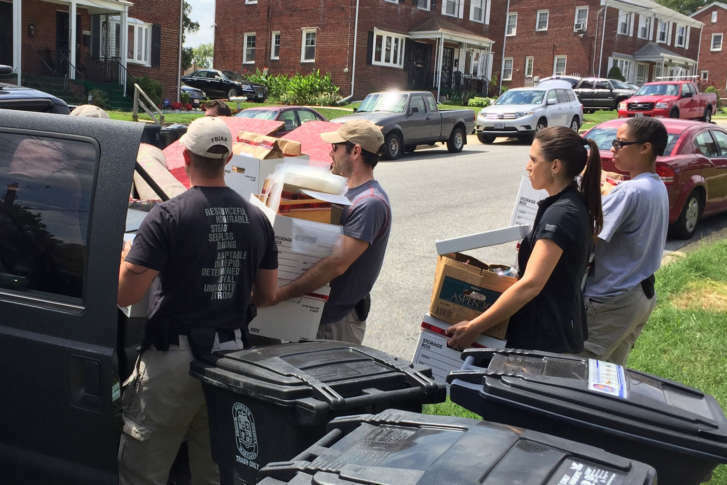 Court documents show that two early-morning raids by the FBI in Prince George’s County were related to a sizable credit card fraud operation. 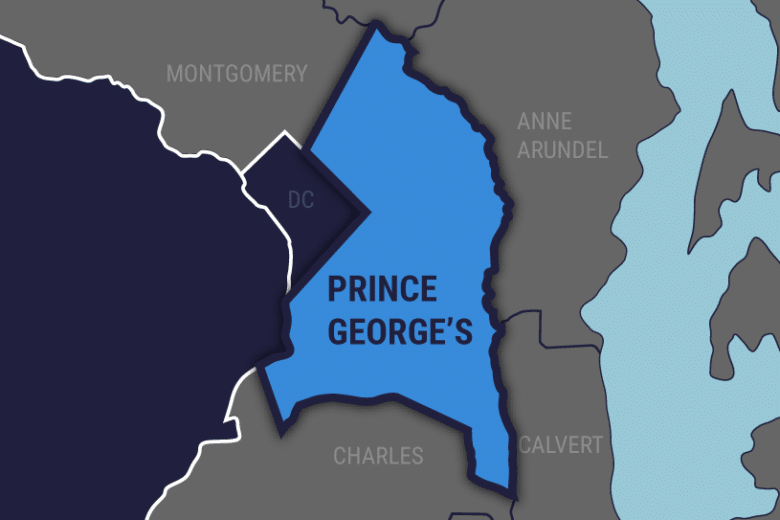 A student was stabbed after a verbal argument turned violent at a Prince George’s County high school Monday. The lawyer for the complex says $2.2 million of unpaid fees led to the complex owing more than $1.2 million to several utility companies. 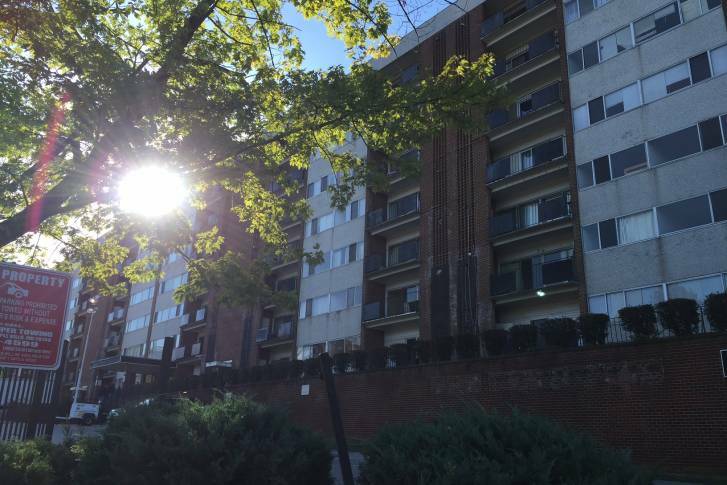 Residents of Lynnhill Condominiums were evicted after Pepco and Washington Gas shut off their services Wednesday because the condo association hadn’t paid an outstanding balance worth more than $1 million. 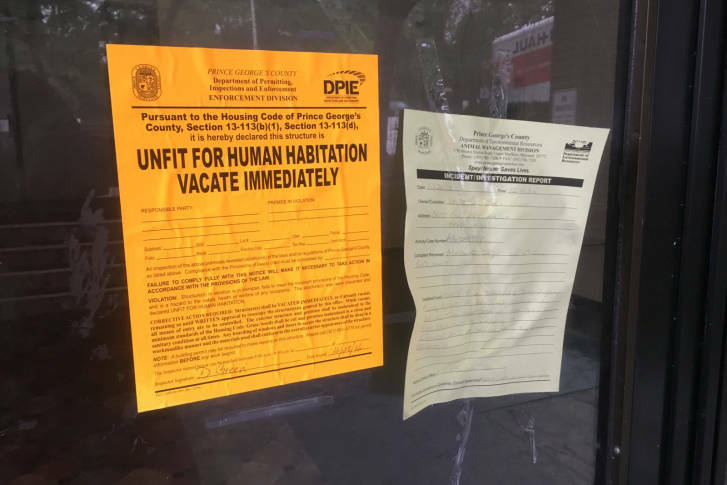 At Lynhill Condominiums in Temple Hills, Maryland, more than 100 families were forced to leave their units when the utilities were shut off.